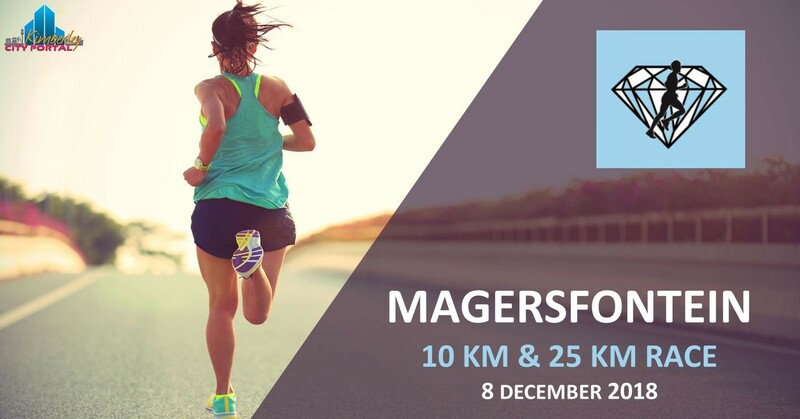 Join us for the Magersfontein 25 km & 10 km Race. 10 km TR – entry fee: R70. Directions: N12 to Modderriver (Cape Town Road) – 32km drive from Kimberley.- turn left onto the Jacobsdal Rd (just after the silos), turn left after the train bridge, proceed till the golf estate about 900m turn left onto a gravel Rd to Magersfontein Museum travel about 8km.